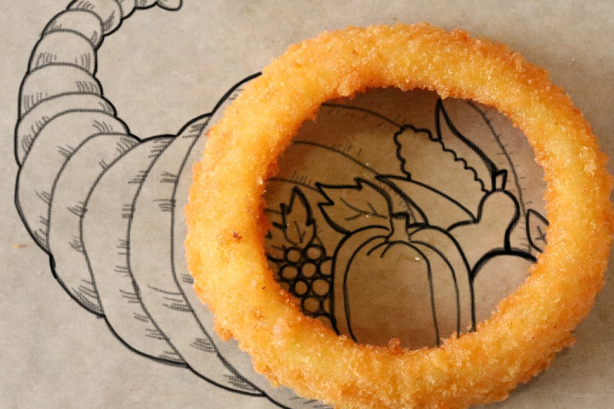 Stuff your eyes with this varied selection of Thanksgiving tweets from 15 brands. Food and travel are synonymous with Thanksgiving. So it is no surprise brands within those sectors have been gobbling up the opportunity to advertise their offerings via real-time tweets around the holiday. KFC has been tweeting about its debut in the Macy’s Thanksgiving Day Parade by documenting Colonel Harland Sanders’ road trip from Kentucky to New York for the event. Meanwhile, other restaurant brands, such as Cracker Barrel and Krispy Kreme, have been reminding patrons their establishments will be open on Thanksgiving. But unexpected brands such as Crocs, Ikea, Home Goods, and Charmin weren’t turkeys about taking part in spreading some holiday cheer. Home Goods, unlike Cracker Barrel, is advertising the fact that its stores will be closed so staffers can enjoy the holiday with family and friends. Stuff your eyes with this varied selection of Thanksgiving tweets from 15 brands. Tweet at @PRWeekUS to share your favorite brand tweet with us.
. ?????????? ?????????????? ???????????? ?????????????????? ?????????????????? ???? ?? ???? ?? ???? ?????????????????? ?????????????????? ?????????????????? ???? ???????? ???? ???? Who real-timed Friday the 13th best - Charmin, Krispy Kreme, or Staples?